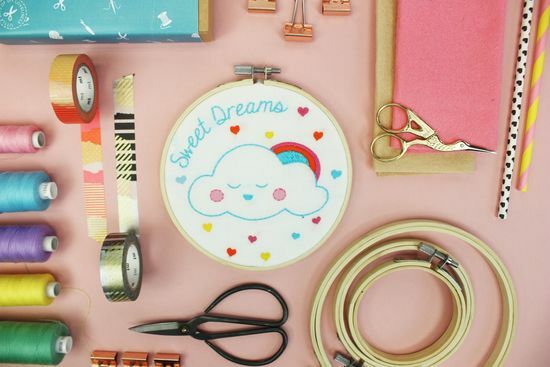 DIY Craft Kits, Sewing Kits, Haberdashery and so much more! 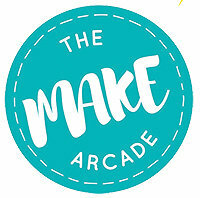 The Make Arcade are passionate about sewing, crafting and making. We want to make life more creative by passing on the practical skills needed to make things by hand and provide inspiration to make and create. 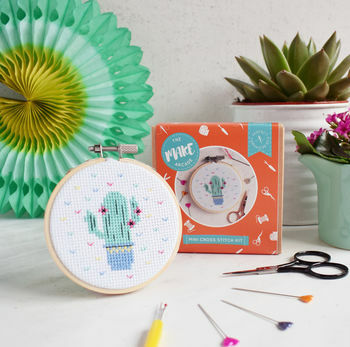 We create little kits of DIY loveliness with a modern touch using lots of different sewing techniques and materials. 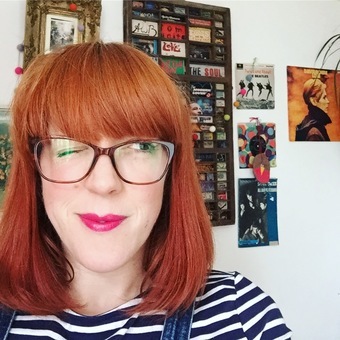 Founder of The Make Arcade, Ruth Oliver, is a lifelong crafter and sewer and wants to share and pass on her skills and knowledge to enable the pleasure and practicality of sewing and making to continue to new generations. 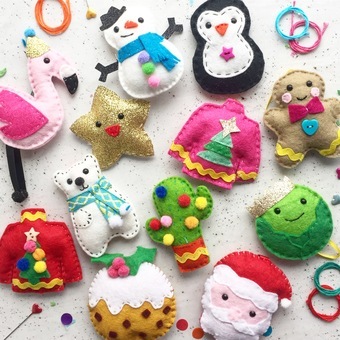 The kits are designed with beginners in mind with lots of photographed instructions and all the materials and supplies included. 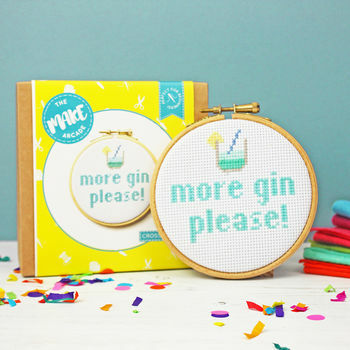 We also stock a range of cute accessories, scissors, sewing kits and more! 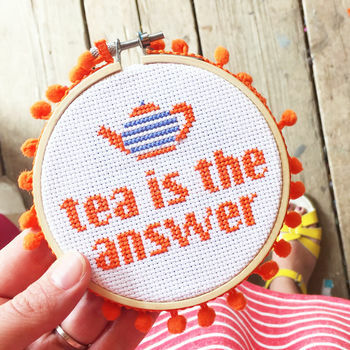 All our kits are designed and manufactured in our cosy studio in Salisbury. 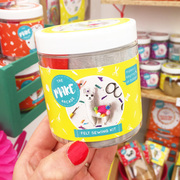 We make in small batches and each one is packed with care and fun by a team fuelled on doughnuts and disco! Happy Crafting! Suitable for beginners - no experience needed! "This was a little gift for a friend. She loved it." "Lovely little kit, very well presented. Easy to follow instructions. 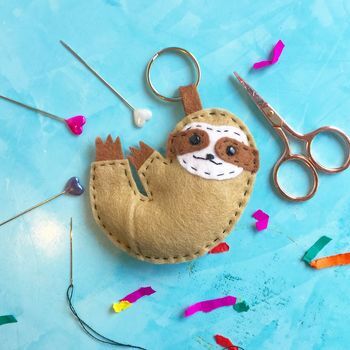 Would recommend for any Sloth lovers out there." "Cute as a button and beautifully packaged"
"Really lovely gift, my friend loved it"
All orders despatched within one working day. If you need it sooner get in touch and we can try and upgrade you!